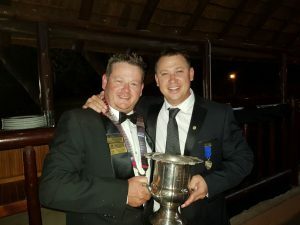 Louis van der Walt is Northern Cape Area Tabler of the year! 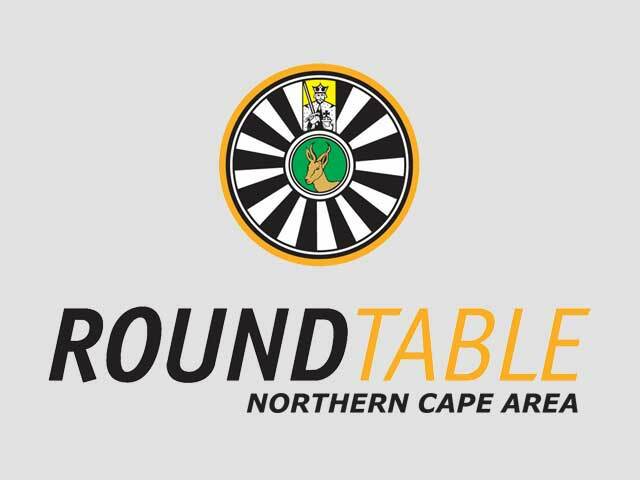 Upington Round Table 79 is very proud to announce that their outgoing Chairman, Mr Louis van der Walt, has been named Northern Cape Area Tabler of the year for 2017/2018. In the photo is Mr Paul Dippenaar, Northern Cape Area Chairman 2017 /2018, and Mr Louis van der Walt. Upington Round Table is very proud of their outgoing chair and wishes him well for his well-deserved year as Joe Tabler.